Viknesh Vijayenthiran January 29, 2018 Comment Now! Genesis is working hard to distinguish itself as more than just the luxury arm of Hyundai. 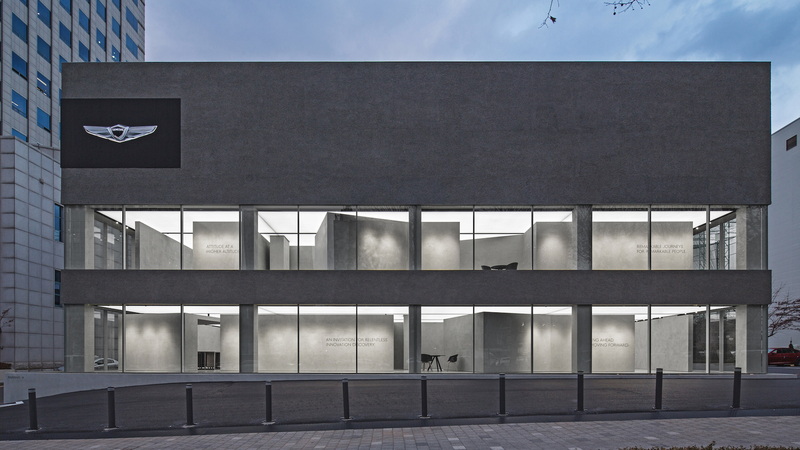 It wants to be seen as a standalone brand. Genesis started out life as a luxurious mid-size sedan sold by Hyundai, but was spun off in 2016 to become its own brand. Genesis is now looking to further distance itself from the Hyundai equation by launching its own dealer network. Executives on Friday notified those in the dealership business of forthcoming opportunities to start a dedicated Genesis dealership. 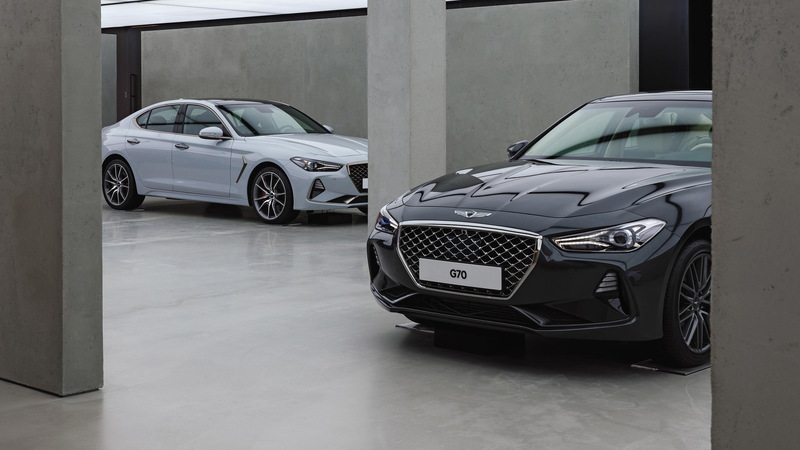 Hyundai dealerships already selling Genesis models will be given the first opportunity to apply for a Genesis franchise. Genesis is looking to sign up only around 100 dealerships in the United States in 2018. 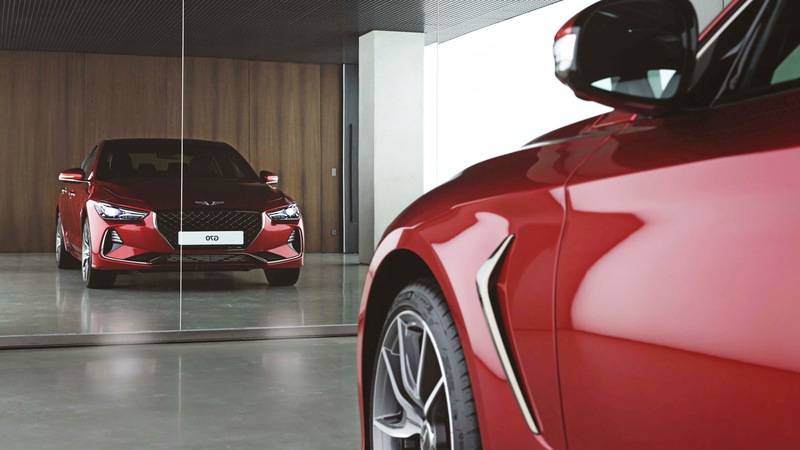 It won't be a smooth process as around 350 Hyundai dealerships are currently selling Genesis products and some will likely have to give up the business. Furthermore, Genesis is expected to make it so that only full-franchise dealerships will be able to do warranty work. That's a sore point for Hyundai stores that had also hoped to add Genesis repair services to their bottom line. On the surface the move may smack of badge snobbery, but this isn't something exclusive to Hyundai and Genesis. For instance, not many Lexus buyers would walk into a Toyota dealership just as not many Audi shoppers would enjoy going to a Volkswagen store. If they're buying a luxury product, they want to have a luxury experience and that's what a standalone Genesis store would provide. So what might a Genesis dealership look like? 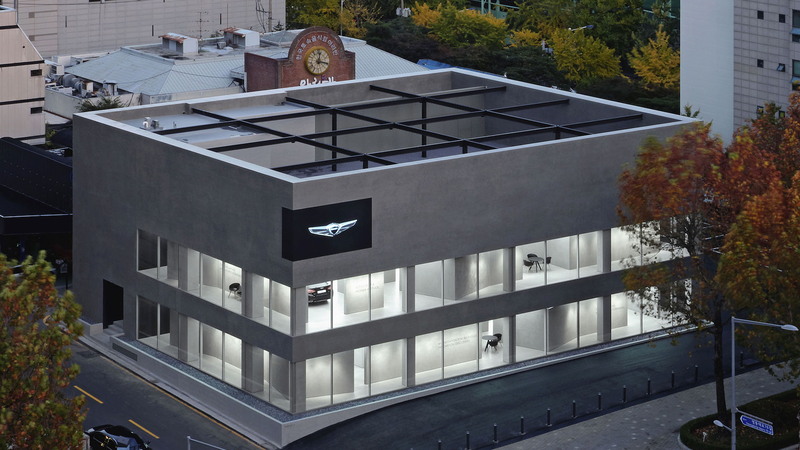 The first has already been opened in the upmarket Gangnam district of Seoul, South Korea.